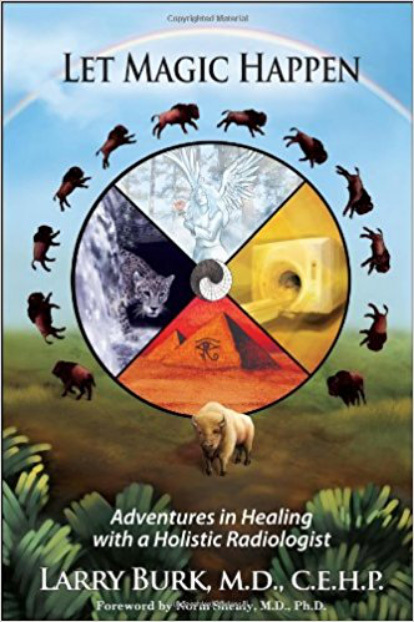 An exploration of dreams as a spiritual source of healing and inner guidance for your health and well-being. A vivid, more real-than-real dream that wakes you up and later comes true is one of the most awe-inspiring experiences a human being can have. 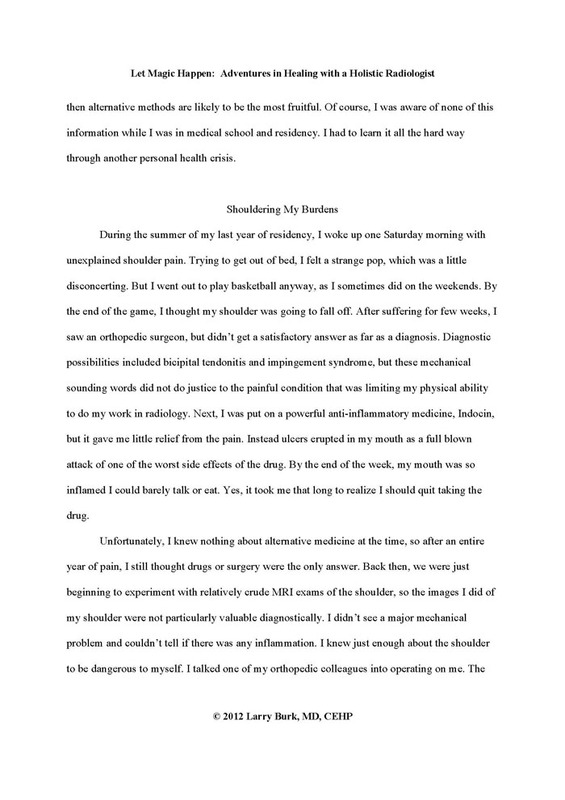 It can be a life-changing event, especially when the dream is a compelling early warning sign of serious illness that leads to life-saving medical intervention. This unexpected intuitive information may actually prompt conventional diagnostic studies that turn out positive despite a lack of symptoms. The experience can create sufficient wonder at the mysterious workings of the universe to shake up the worldview of even the most conservative healthcare professional. 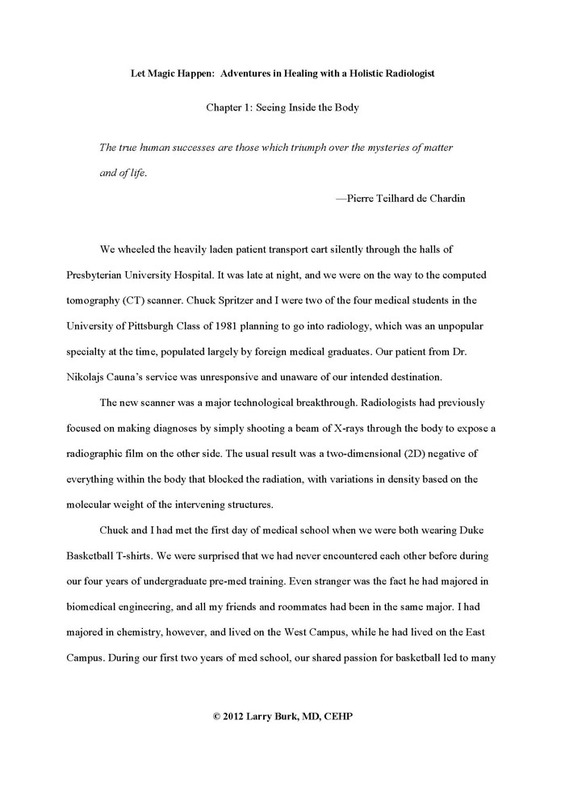 Fear of cancer is a common concern in our society, as evidenced by the many attempts to use technological screening tests for early detection with varying degrees of success and controversy. 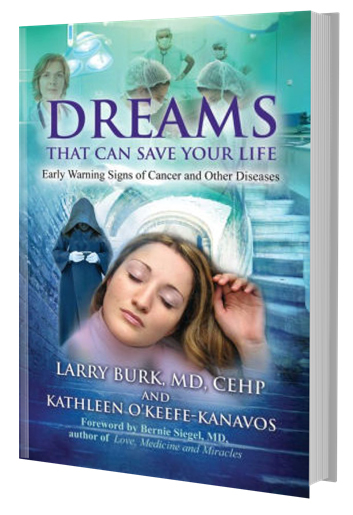 The inspiration for this book came from the first scientific study of dreams that warn specifically of cancer by Dr. Larry Burk, which included Kathleen (Kat) O’Keefe-Kanavos as one of the participants. “Warning dreams preceding the diagnosis of breast cancer: A survey of the most important characteristics,” published in the 2015 May/June issue of Explore: The Journal of Science and Healing, reported the dreams of 18 women from around the world. 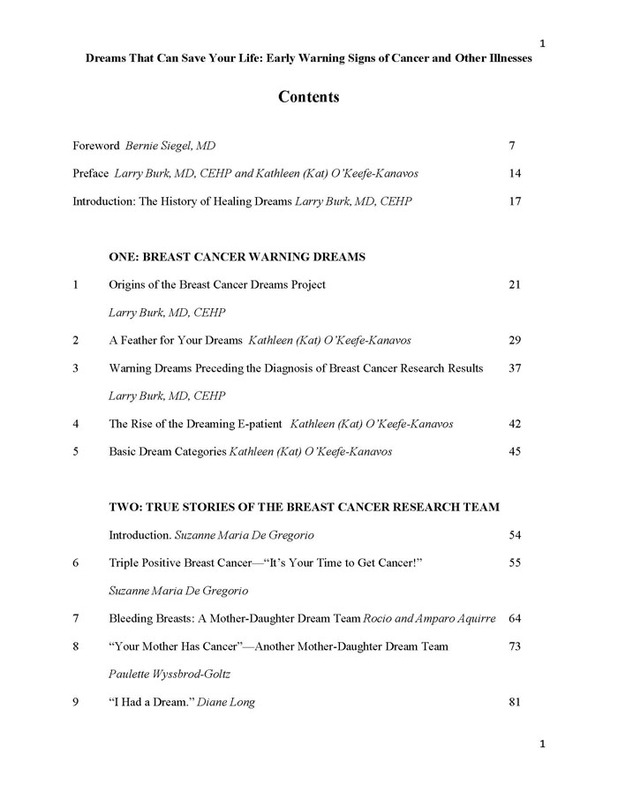 Since publication, we have been gathering reports of other similar breast cancer dreams, as well as warning dreams of many other types of cancer. 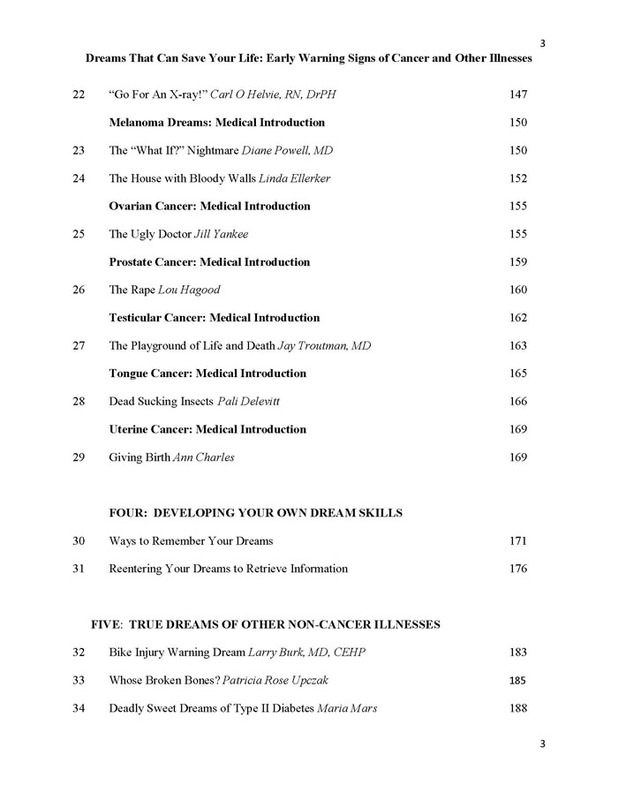 These dreams cover the entire spectrum, including brain, colon, lung, ovarian, prostate, skin, testicular, tongue, and uterine cancers. Some of the dreamers also report continued use of their dreams for guidance and healing during therapy. 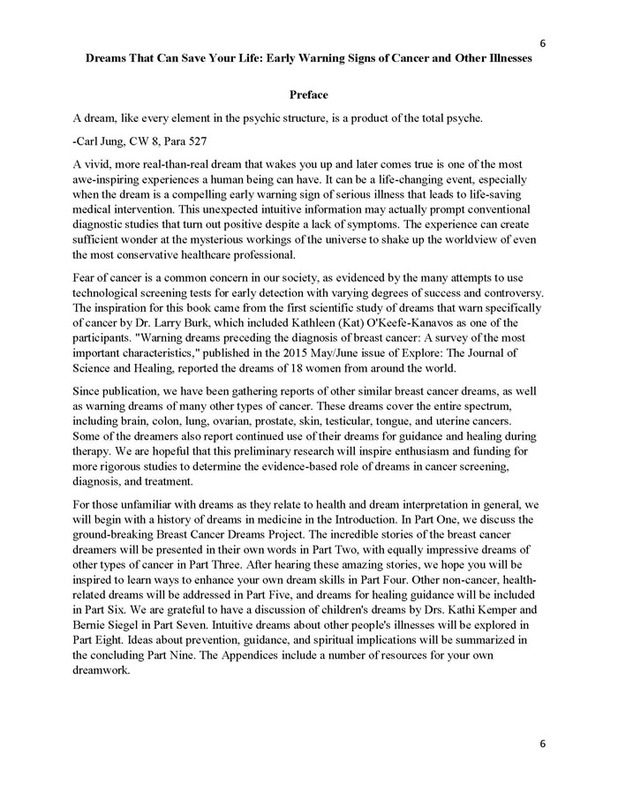 We are hopeful that this preliminary research will inspire enthusiasm and funding for more rigorous studies to determine the evidence-based role of dreams in cancer screening, diagnosis, and treatment. 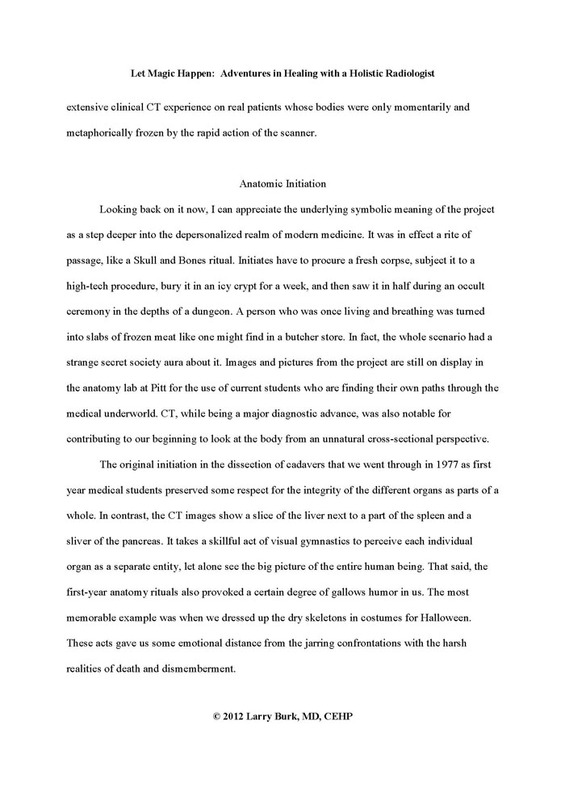 For those unfamiliar with dreams as they relate to health and dream interpretation in general, we will begin with a history of dreams in medicine in the Introduction. In Part One, we discuss the ground-breaking Breast Cancer Dreams Project. 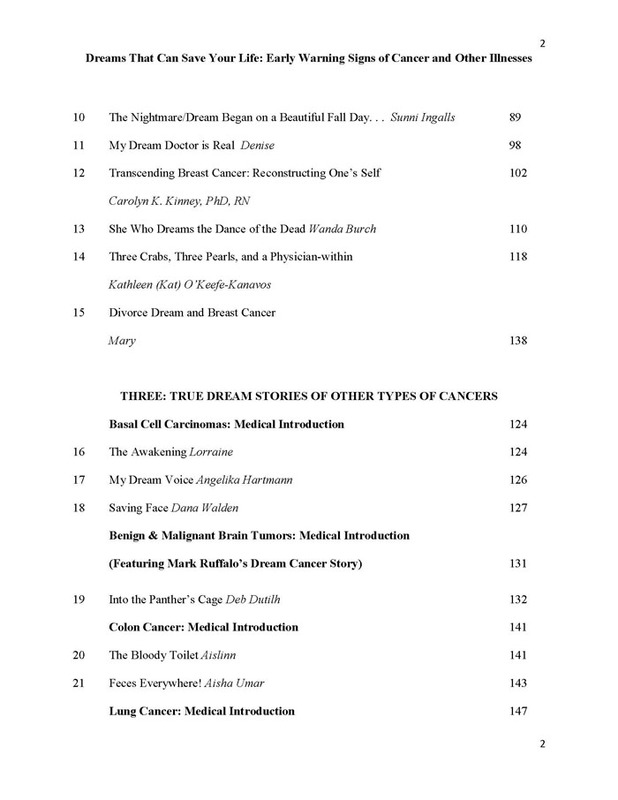 The incredible stories of the breast cancer dreamers will be presented in their own words in Part Two, with equally impressive dreams of other types of cancer in Part Three. 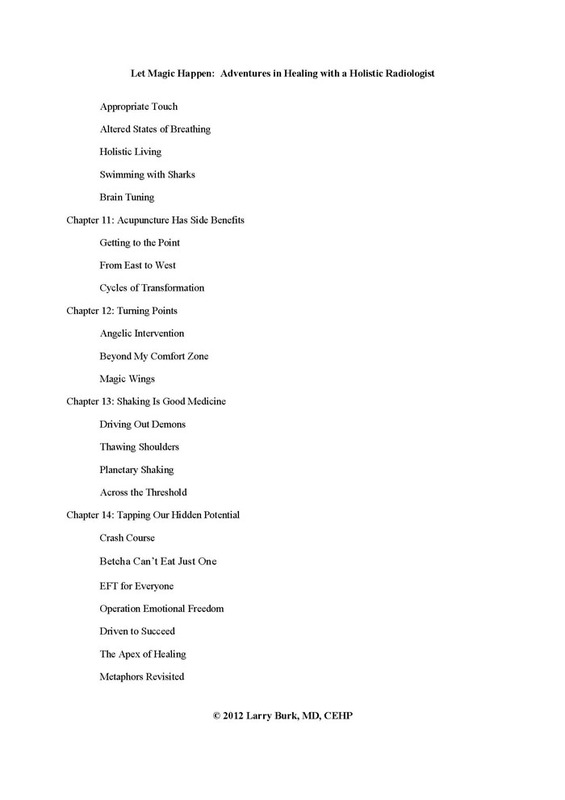 After hearing these amazing stories, we hope you will be inspired to learn ways to enhance your own dream skills in Part Four. 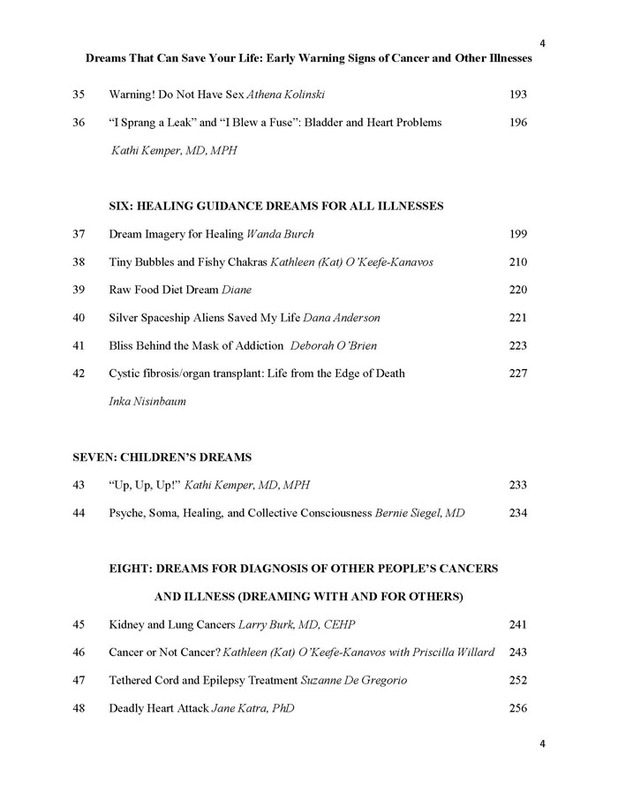 Other non-cancer, health-related dreams will be addressed in Part Five, and dreams for healing guidance will be included in Part Six. 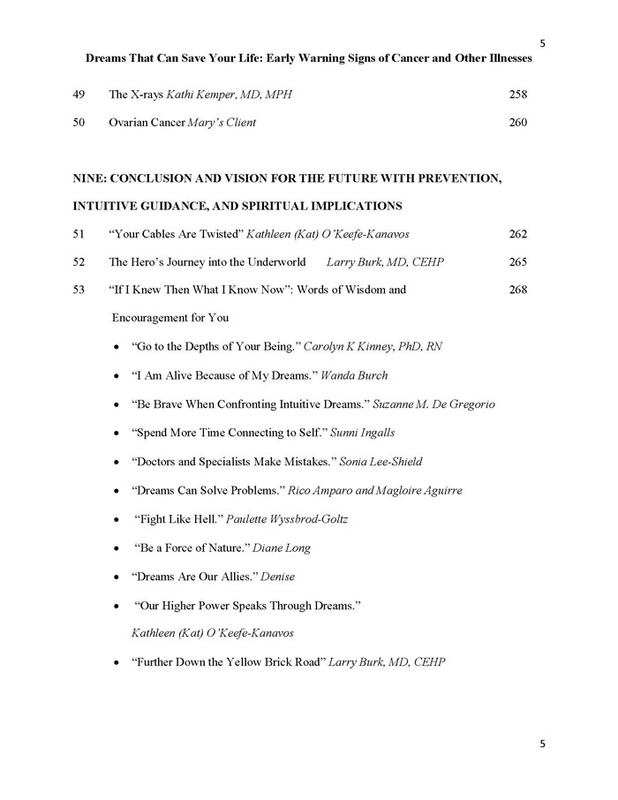 We are grateful to have a discussion of children’s dreams by Drs. Kathi Kemper and Bernie Siegel in Part Seven. Intuitive dreams about other people’s illnesses will be explored in Part Eight. 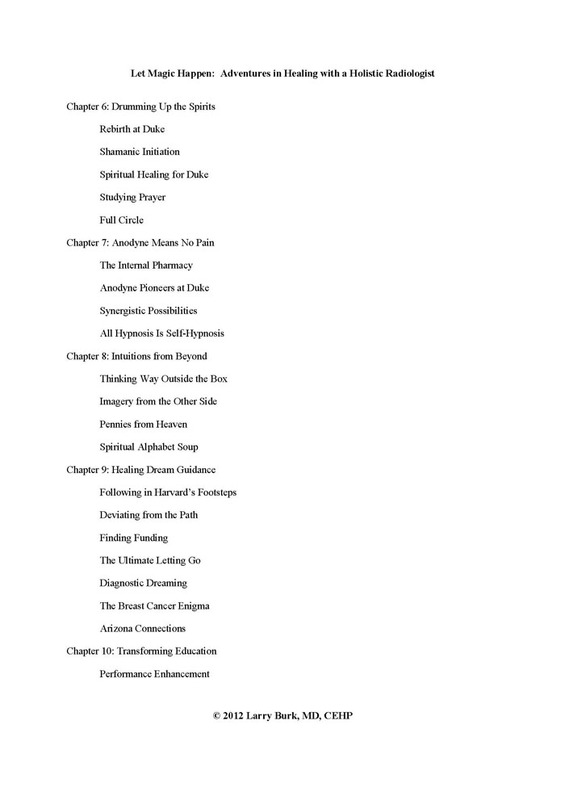 Ideas about prevention, guidance, and spiritual implications will be summarized in the concluding Part Nine. 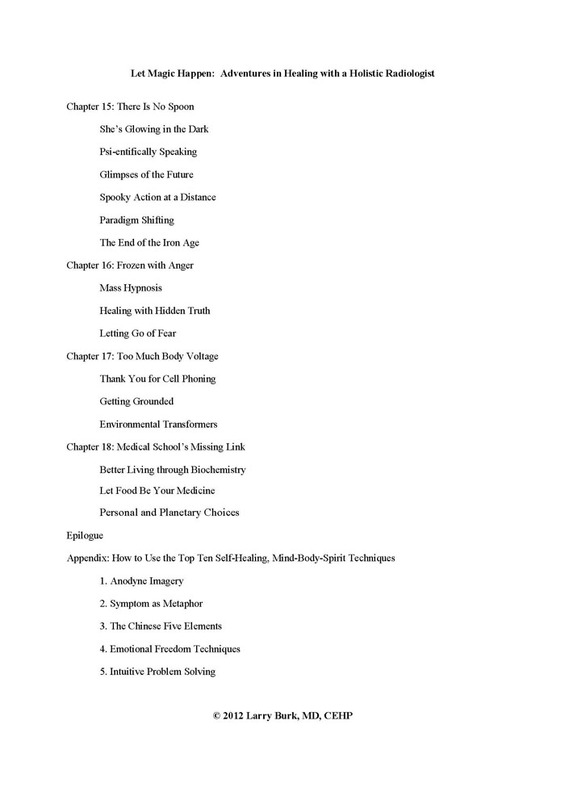 The Appendices include a number of resources for your own dreamwork. 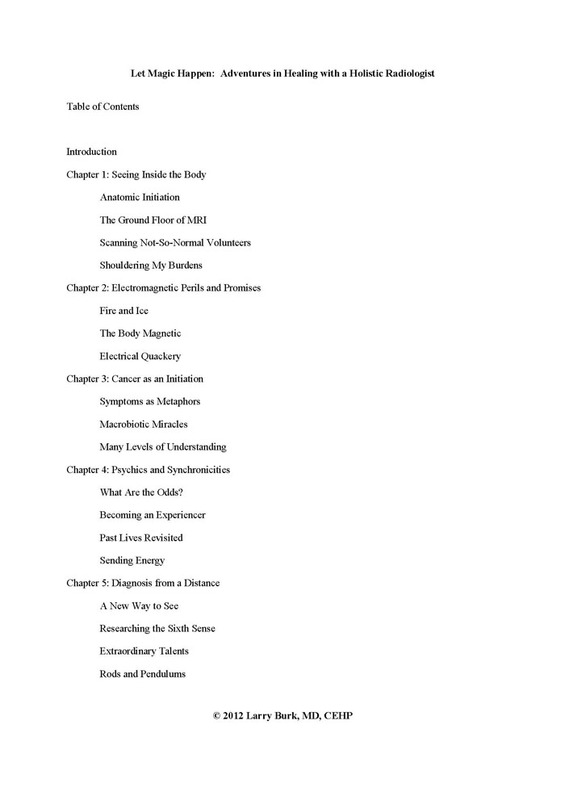 A spiritual adventure of magical synchronicities, scientific evidence and healing stories. Let Magic Happen follows Larry Burk’s adventure from academic medicine and radiology to holistic medicine and parapsychology. 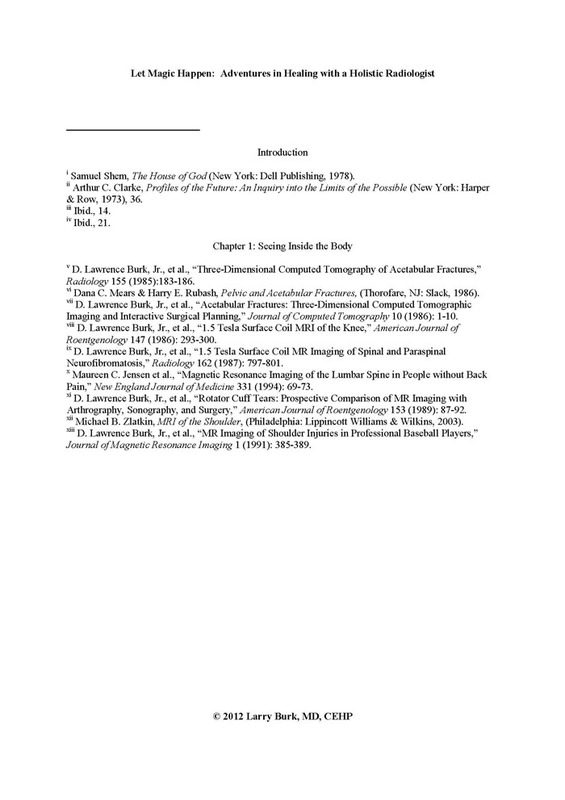 The book features the early development of musculoskeletal MRI and 3D CT, and the founding of the Duke Center for Integrative Medicine and the American Board of Scientific Medical Intuition, as well as alternative cancer diagnosis and treatment, and guidance through dreams and shamanic journeying. 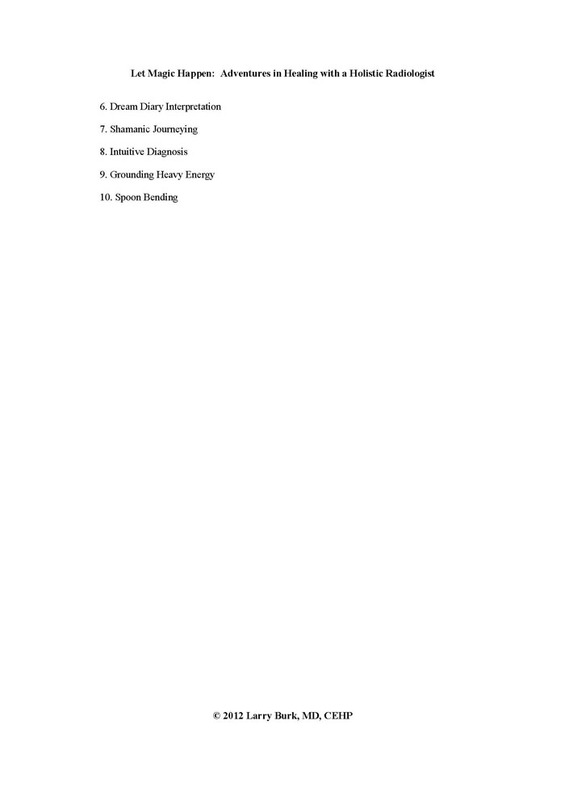 Every step of the way is guided by a variety of mind-body-spirit, self-healing methods concluding with a how-to-do-it summary of the Top Ten techniques in the appendix.